The Illumina sequencing platform has been the workhorse of the sequencing industry and is extremely reliable. 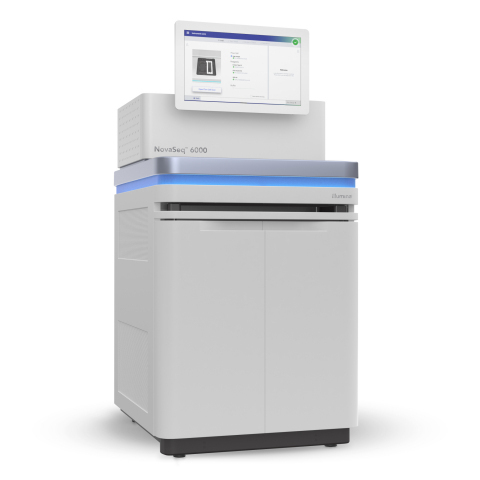 The Illumina MiSeq is capable of generating the longest Illumina reads, up to 600 bases (300×2 paired end, v3 chemistry) and up to 22 million reads per run. This platform is ideal for metagenomics or de novo sequencing applications where longer read lengths are desired. This workhorse sequencer was provided by funding through the North Carolina Biotechnology Center. The Illumina NextSeq combines the power of the HiSeq platform with the flexibility of the MiSeq. This platform generates up 220 million reads per lane with up to 300 bp reads (150×2 paired end, v3). The onboard cluster generation and faster run time translates to quicker data generation and less time in the queue! 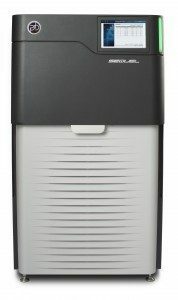 Illumina NovaSeq 6000 – NEW! 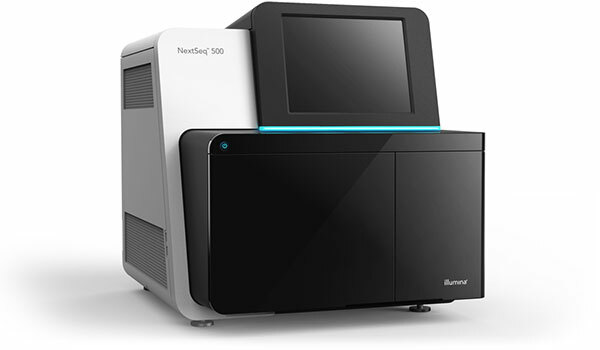 The GSL is proud to announce the arrival of Illumina’s newest and most advanced NextGen sequencer, the NovaSeq 6000 system! 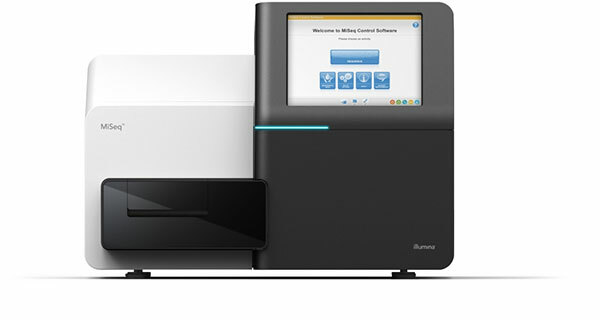 Purchased through funds provided by the NC State Office of Research and Innovation, the Office of Finance and Administration and the Provost’s Office, this powerful instrument is capable of sequencing up to 10 billion sequence reads in a single flow cell (S4 flow cell), while also extending significant costs savings (cost per Gb) when compared to other Illumina platforms. As such, this platform is ideal for large sequencing projects that would otherwise be cost prohibitive on other platforms. Several different flow cell types (S1,S2 & S4), each at different output scales, are currently available. Please see our current pricing for this instrument, as well as specific Illumina documentation for this platform. The GSL is pleased to announce the recent purchase of a PacBio Sequel DNA sequencer, made possible by generous financial investments from the Provost’s office, Office of Research and Innovation, and CALS. The PacBio Sequel, the newest platform to utilize single molecule, long-read sequencing technology, produces up to 30 kb sequence reads with up to 7X more data output than traditional PacBio sequencers (e.g., RS II). This platform will greatly enhance de novo genome assembly projects, and facilitate full-length transcriptome sequencing (IsoSeq) efforts. See current pricing for this instrument.